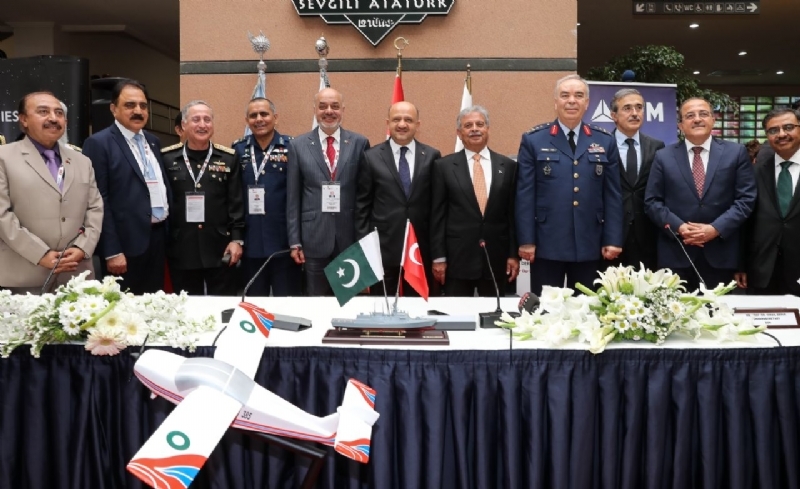 ISTANBUL, 9 May 2017: Leading defence-manufacturing companies from Pakistan are participating in the 13th International Defence Industry Fair (IDEF) 2017 being held at Istanbul from 9-12 May. “Pakistan Pavilion,” established in the fair, is attracting a large number of visitors and prospective buyers. Pakistani stalls are one of the most visible and frequently visited. 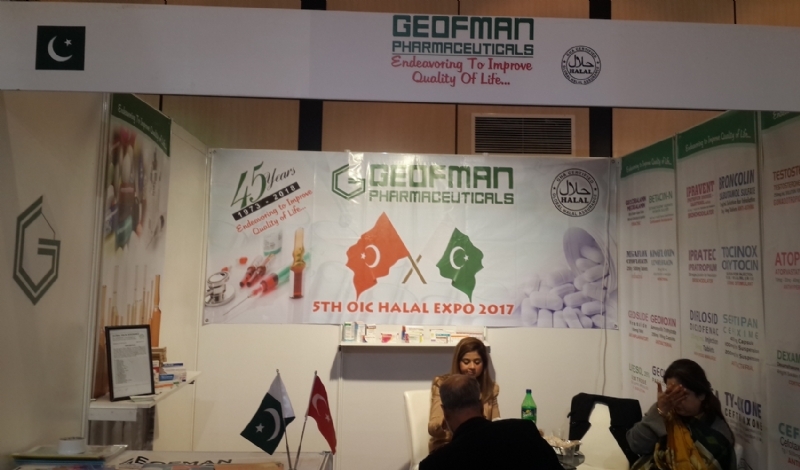 Fourteen delegations from Pakistan as well as leading Pakistani companies including Pakistan Ordinance Factories (POF), Pakistan Aeronautical Complex (PAC), Heavy Industries Taxila (HIT), Defence Export Promotion Organization (DEPO), National Radio & Telecommunication (NRTC), etc. 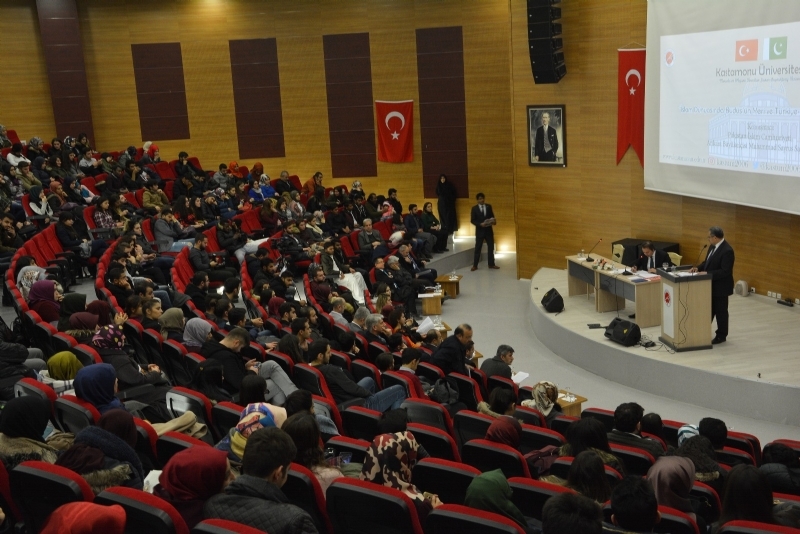 are participating in the event. 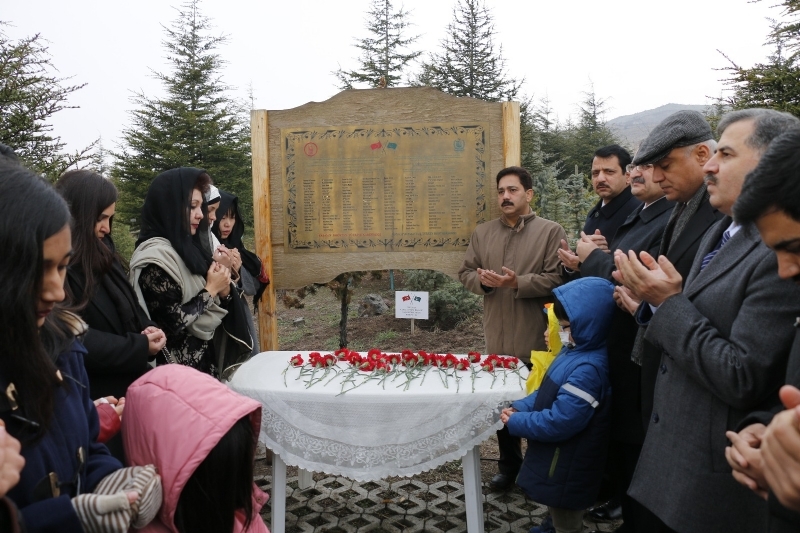 Turkish Prime Minister Binali Yildirim inaugurated the fair today. 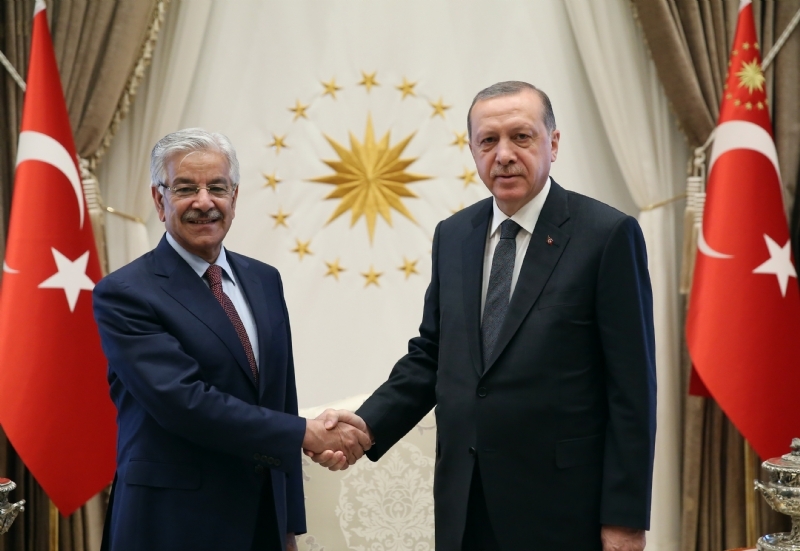 Minister for Defence Production Rana Tanveer Hussain, who is leading Pakistan delegation to the event, also cut the ribbon along with Turkish Prime Minister. 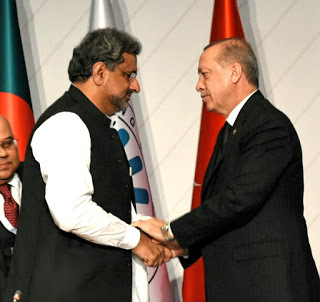 Turkish Prime Minister later visited various stalls and also visited Pakistani stalls. He interacted with the officers at PAC, HIT and POF stalls. 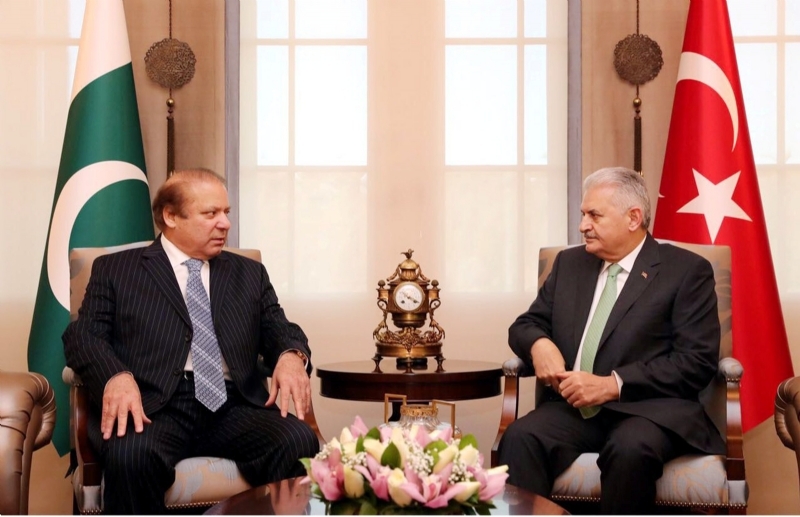 Turkish Prime Minister was apprised of the quality and capabilities of the products being produced by Pakistani defence industry. On the side-lines, the Minister for Defence Production Rana Tanveer Hussain met with Minister for Defence Industry of Azerbaijan, Deputy Defence Minister of Malaysia and other dignitaries. He also met with a delegation of Turkish Aerospace Industries (TAI) including Chairman Mr. Oğuz Borat and President and CEO Dr. Temel Kotil. Pakistan delegation also includes Secretary Defence Production Lt Gen (R) Syed Muhammad Awais, Secretary Defence Lt Gen (R) Zamir Ul Hassan Shah, Director General DEPO Maj Gen Agha Masood Akram, Chairman HIT Lt Gen Muhammad Naeem Ashraf, Chief of Naval Staff Vice Admiral Zafar Mahmood Abbasi, Chairman PAC Air Marshal Arshad Malik, Chairman POF Brig Tahir Islam, Director General Military Procurement Maj Gen Faiz Muhammad Khan Bangash, Ambassador of Pakistan to Turkey Mr. Sohail Mahmood and other high ranking officials of the defence production sector of Pakistan. 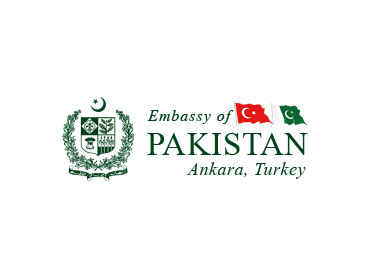 Members of the Pakistan delegation are holding meetings with their Turkish counterparts and other visiting delegations from the Middle East, Africa and Europe. 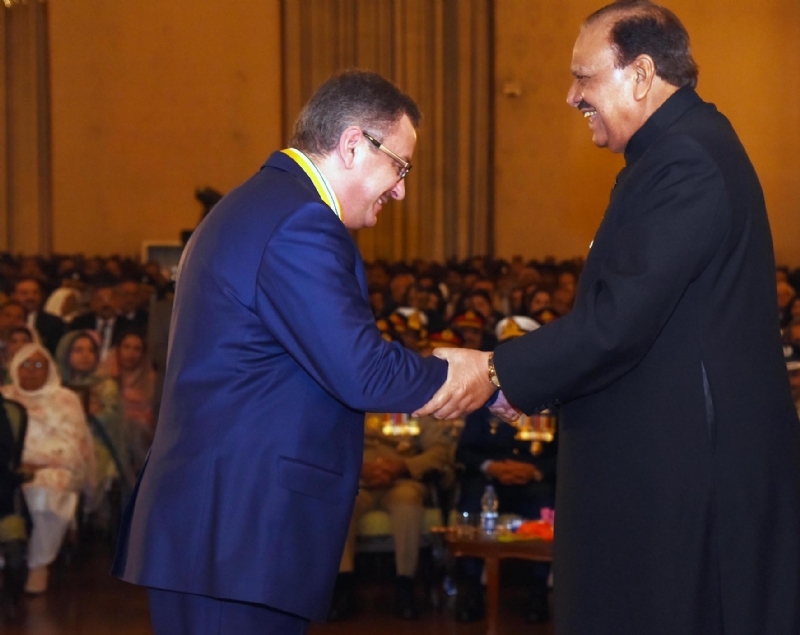 Pakistan’s participation in the fair came on the heels of a successful defence exhibition “International Defence Exhibition and Seminar” or IDEAS 2016 which was recently organized in Karachi. 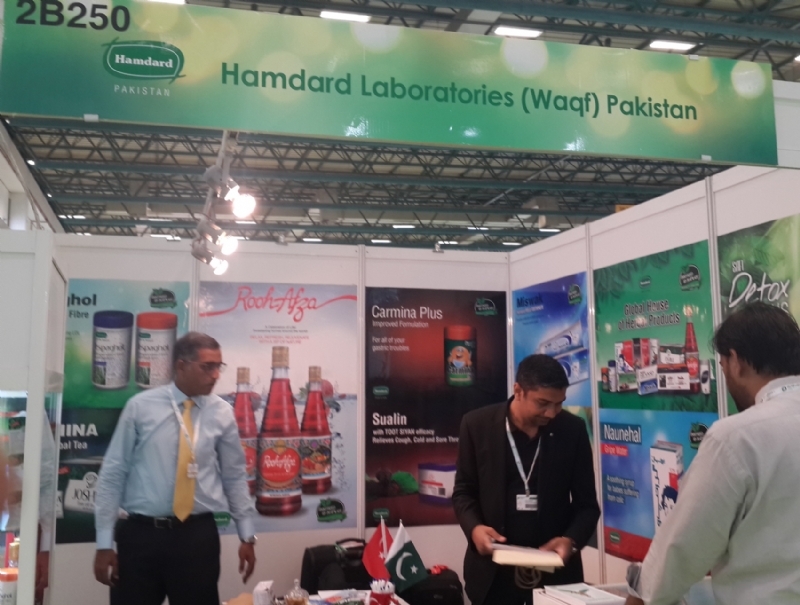 Pakistan is offering high tech air and ground equipment and hardware for sale, which manifests the country, has achieved self-sufficiency in many fields. 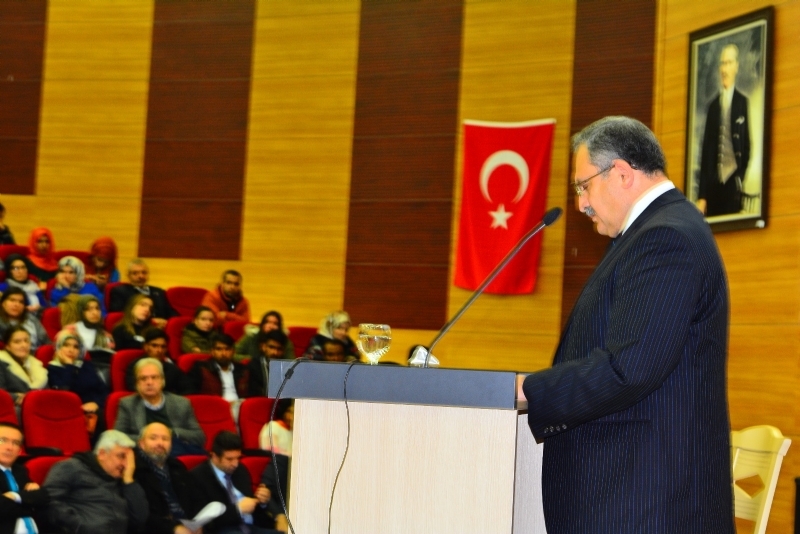 The biennial IDEF fair is held under the auspices of the Presidency of the Republic of Turkey and hosted by the Ministry of National Defence under the management and responsibility of Turkish Armed Forces Foundation. 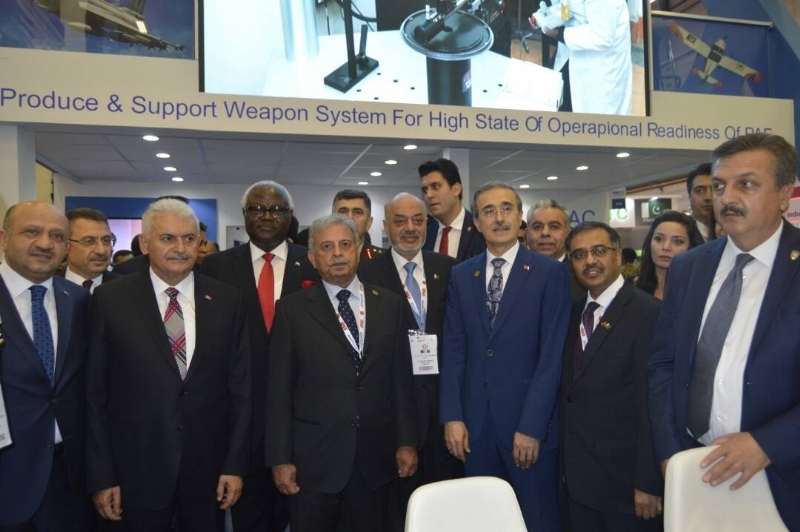 Leading Turkish and foreign companies from 61 countries are displaying their products while a large number of defence ministers and military chiefs from several countries are in attendance at the event.